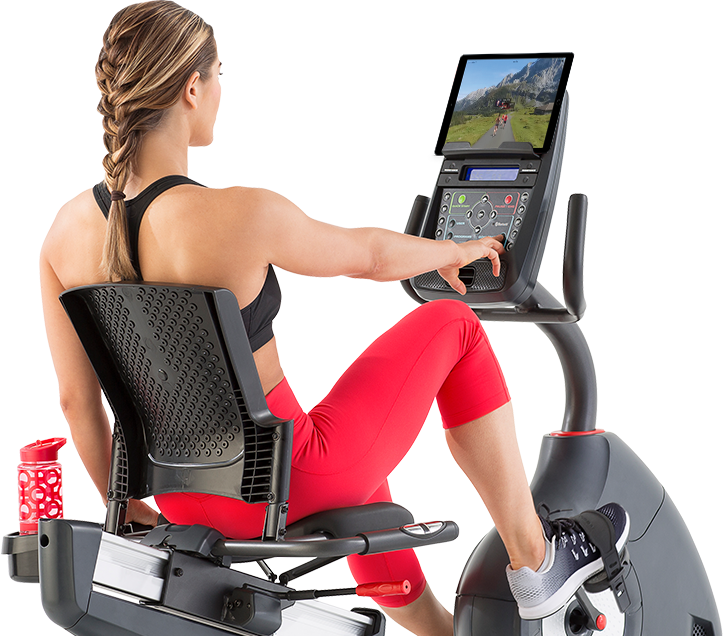 Schwinn integrates Bluetooth® connectivity to connect you to your personal data, workout stats, virtual coaches, training buddies — even running and cycling tracks around the world. 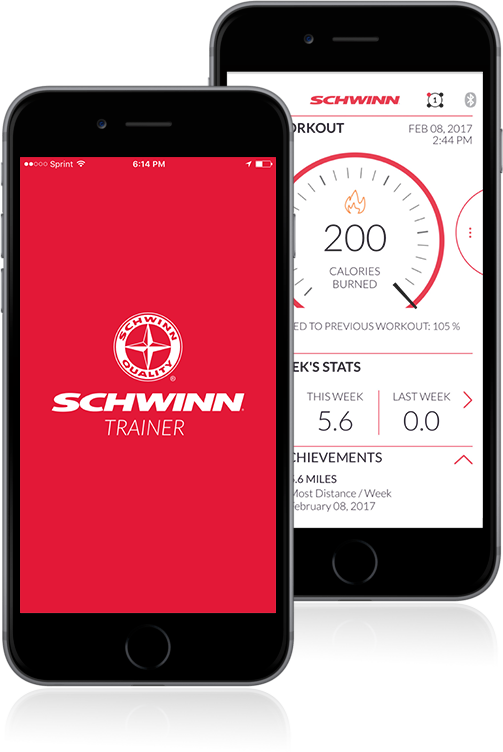 The Schwinn Trainer™ App is designed for your Model Year 17 Bluetooth® enabled Schwinn cardio products and is a great tool to help on your fitness journey as you watch the calories melt away. 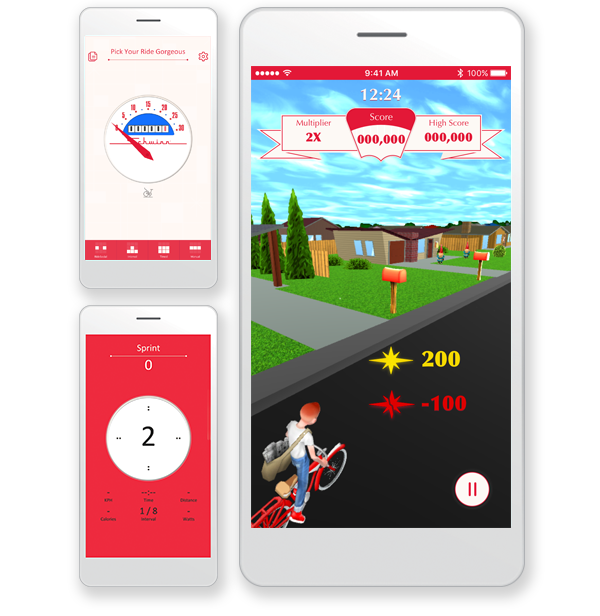 The Schwinn Trainer™ App also supports Apple Health. The Health app lets you keep all your fitness and health information in one easy to read dashboard. Now you can seamlessly sync all your workouts with Health and see your calories burned, workout data, and HR data in the Health dashboard. Keeps a journal of your progress — if you can track it, you can improve it! 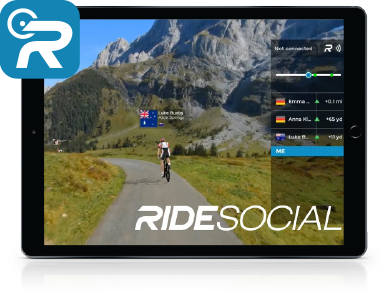 Schwinn Fitness is proud to partner with RunSocial and RideSocial, the ultimate mixed reality apps allowing you to run/ride around the world from the comfort of your living room! Travel along the sun-drenched beaches of Venice, tour the rustic beauty of Tibet, enjoy the lush Ireland countryside and more! Enjoy from your phone, tablet or TV for the ultimate immersive experience. Do it together live, anytime and anywhere! 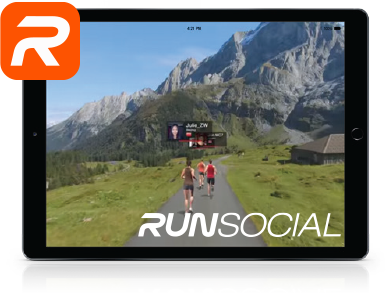 Download the FREE RunSocial® and RideSocial™ apps, available for iOS and Android. RideSocial™ App connects directly with your Model Year 17 Schwinn 170, 270, and Classic Cruiser machines. 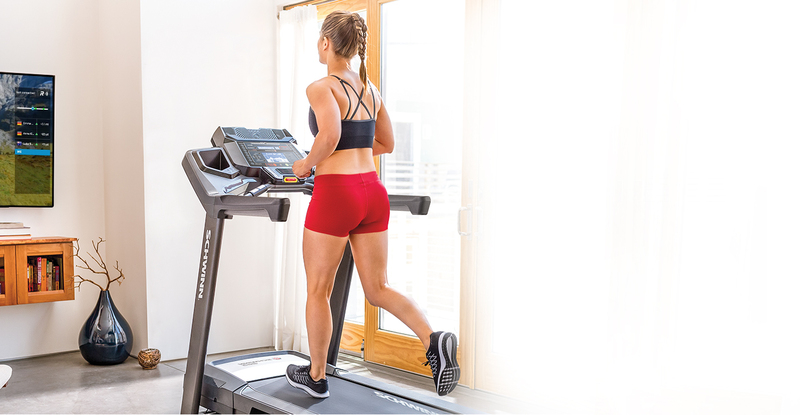 RunSocial® App connects directly with your Model Year 17 Schwinn 470 and 870 machines. Enjoy numerous real-world maps in stunning Hi Def. Ride solo or with your friends from anywhere on the planet. 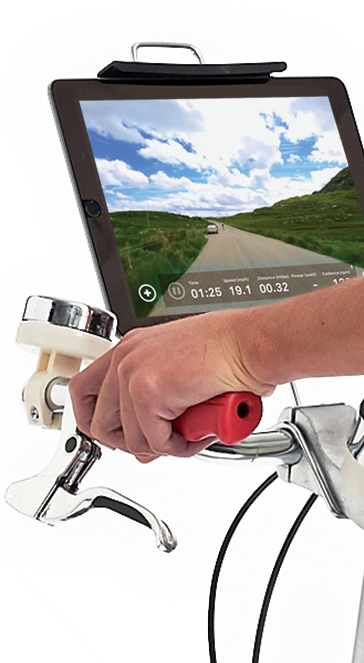 Get accurate, live tracking data from your exercise machine to your mobile device. Put some pep in your step and get fit lickity-split with the Schwinn™ Classic Cruiser™ App (compatible only with your Schwinn Classic Cruiser bike). 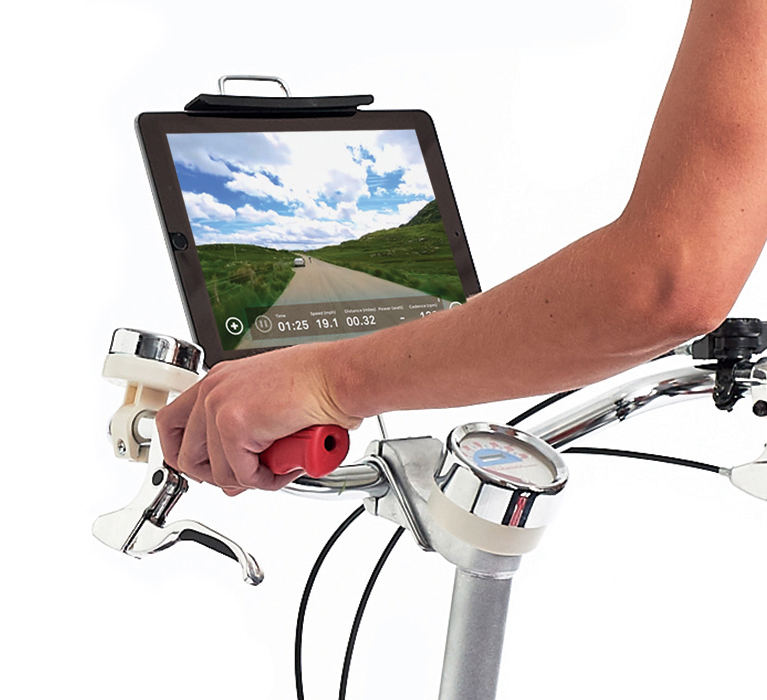 This indoor fitness bike app infuses cool, vintage looks with modern day technology. The app comes with an action-packed, interactive video game that removes the work from every workout and fuels your action with fun-filled distraction! Focus on fun while the app tracks time, calories, distance and more. Video Game: Ride through a 1950’s town while delivering newspapers & avoiding obstacles. Entertainment & Connectivity Options: Compatible with popular cycling apps such as Ride Social, allowing you to ride along the sun-drenched beaches of Venice, tour the rustic beauty of Tibet, enjoy the lush Ireland countryside and more.